Kim Brennan — Flex Work. Full Life. 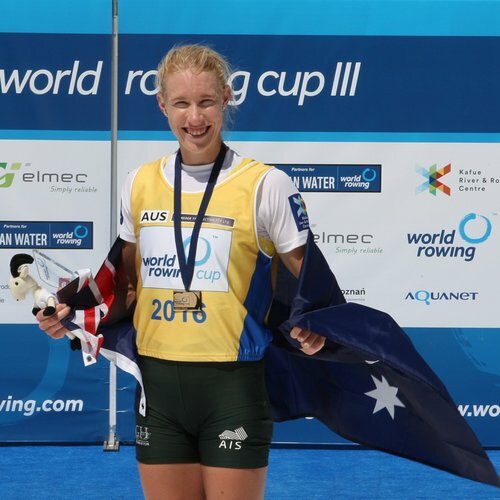 Kim Brennan is an Australian World Champion, Olympian and Olympic Gold Medal winning rower. She is passionate about flexible work because happy workers are good workers! She believes that it is really important to live a balanced life, and to be able to pursue your passions inside of and outside of the workplace. As an elite athlete, Kim has always prioritised a balanced approach to life off the water. She values the skills that she has learned in the workplace and the perspective a range of different experiences have given her. "Ironically, I performed better on the water by paying attention to my life off it! Being forced to work irregular hours, I learned the skills of time management, the importance of clear communication and the ability to set realistic expectations. The same applies now in the professional world- it is equally important to maintain a sense of balance, and encourage that from your team. Encouraging flexible work is about proactive communication about challenges and goals and being a good listener."